"The next step is to find guarantees for that package", he said, adding that Iran needed specifics on how that would happen by the end of May. The Iranian foreign minister argued that the 2015 nuclear deal, known as the Joint Comprehensive Plan of Action (JCPOA), is the third multilateral agreement that the current U.S. administration has withdrawn from, noting that Washington has also significantly harmed multilateralism and the prospects for worldwide diplomacy by jeopardizing several other multilateral deals, including NAFTA, the global trade system, and parts of the United Nations system. "What matters us is the continuity of European firms' presence in Iran, sale of crude oil and depositing of oil incomes in our bank accounts without any problems". 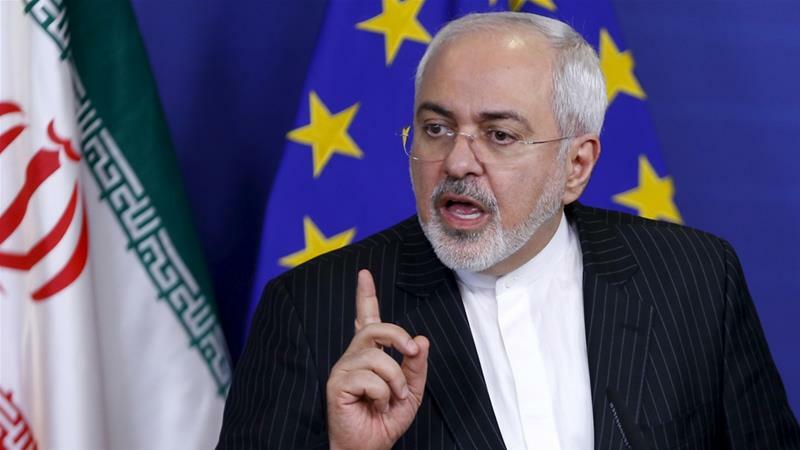 At the same time, Deputy foreign Minister of Iran expressed the hope that the Europeans will offer an acceptable solution and will not play the role of "good cops". A senior Iranian official said on Friday that the Tehran regime was likely to exit the 2015 nuclear deal, known as the JCPOA, in the coming weeks. On May 8, US President Donald Trump announced Washington's decision to withdraw from the Iran nuclear deal as it, in his words, leaves Iran a possibility to create a nuclear bomb bypassing all the restrictions. "We have said that the European Union's mere political positions are not sufficient".